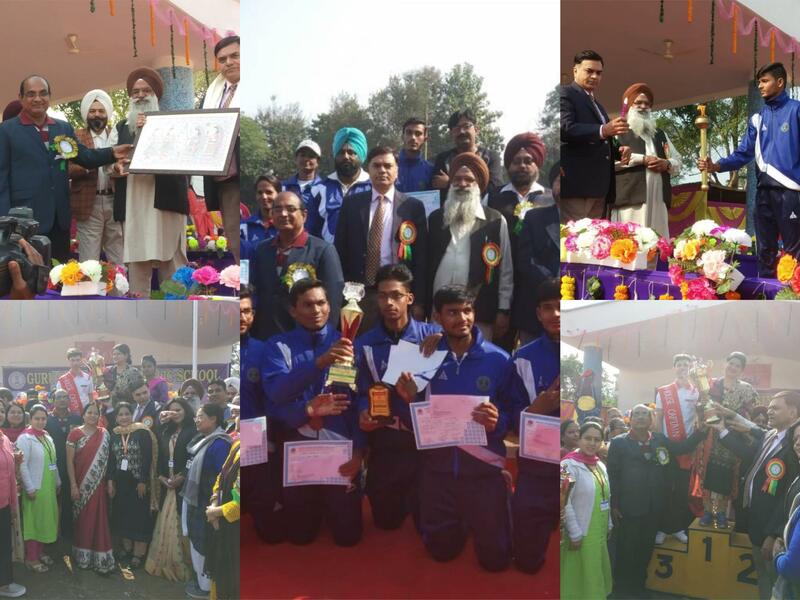 Guru Gobind Singh Public School (GGPS) banking facility for students and Staff. Union Bank of India (UBI) has an Extension Counter in school campus. 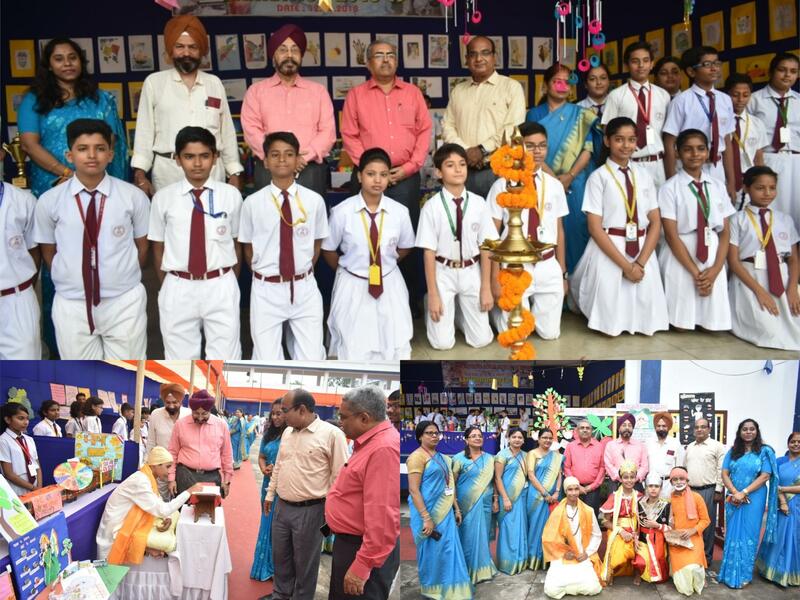 The Bank has become an integral part of school life by sponsoring seminars and various school activities regularly. The Union Bank of India (UBI) has a full fledged branch with core banking network, ATM and Internet banking facilities in the school campus. It offers all types of banking services to the staff and the students. It functions during 6 days in the week from Monday to Saturday. 24 hour ATM services are available. 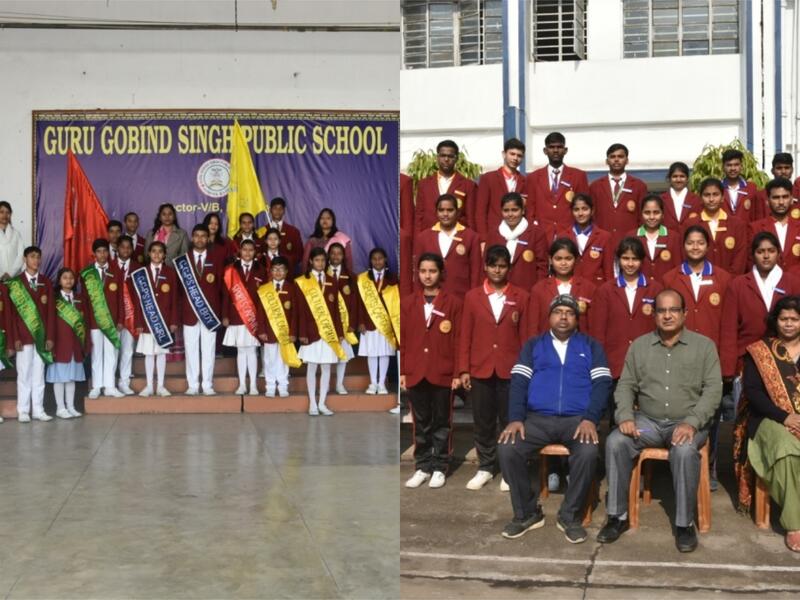 The students of Guru Gobind Singh Public School (GGPS) can open savings accounts with zero minimum balance, to secure their money and carry out various financial transactions. They do not face any ado whatsoever in this process. We provide ATM in the campus, to facilitate the students and staff to access their bank accounts and perform financial transactions round the clock. Any financial need can be addressed instantly. Banking and ATM facility have been provided within the campus for payment of fees and other banking needs.